Indian test captain Virat Kohli remain the highest paid player in Indian Premier League after he was retained by Royal Challengers Bangalore for the upcoming 2017 IPL Season. He was one of the few retained cricketers who gained in their salary. Kohli’s disclosed salary is Rs 15 crore ($2.26 million) making him the highest paid player in IPL. Virat Kohli becomes highest paid player in IPL with his new Rs 15 crore ($2.26 million) a year salary with Royal Challengers Bangalore. Virat Kohli’s new contract with Royal Challengers Bangalore has helped him eclipse Mahinder Singh Dhoni as the highest paid cricket in the world. Dhoni held the top spot in terms of highest yearly income for best part of last 9 years largely becuase his highly lucrative domestic endorsement deals. 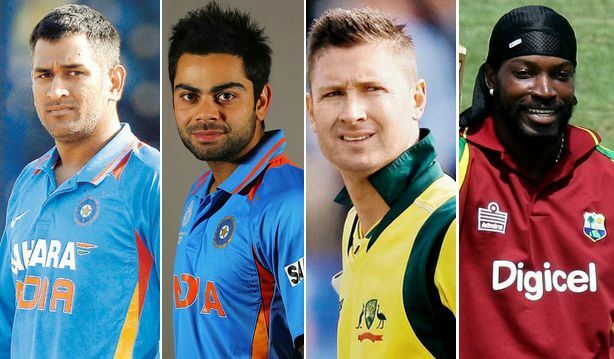 Below is the list of top 10 highest paid cricketers around the world. Cricket just like other major sports is evolving big time, with the introduction of Twenty20 format not only the interest has spread in different regions but it also bring in alot of money for top cricket boards. Twenty20 has revolutionized cricket in India in last 10 years. India’s yearly domestic T20 Premier League is one of the most lucrative sport leagues around the world and teams from IPL are spending big money to bring in talented players to boast their squads. Here is the list of Top 10 most expensive IPL buys since 2008. Today we take a look at some of the richest cricketers overall and active highest paid players in the world. When we talk about cricket richlist, Indian captain Mahinder Singh Dhoni was the only cricket in history to have made it in the Forbes Top 30 highest paid athlete list back in 2012 to 2014. When India won the 2011 world cup MS Dhoni was placed on no.23 in Forbes athlete richlist with yearly income of around $28 million making him by far the richest player in cricket. Most of his money comes in from domestic sponsorship deals around $23 million a year while his yearly contract with BCCI (indian cricket board) earns him around $3.5 million a year plus his IPL contract earning him further $2 million a year. 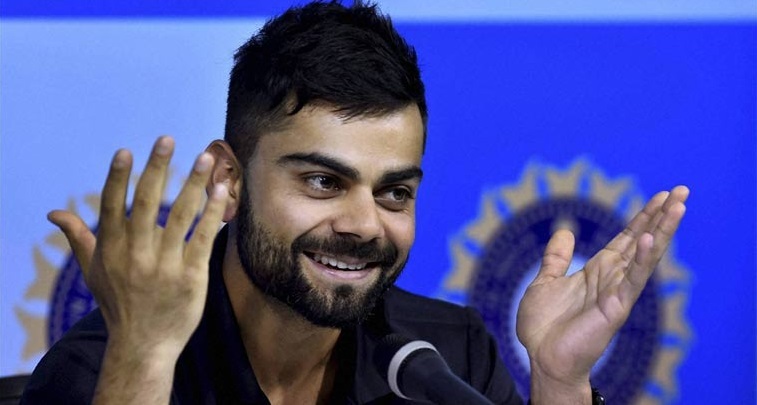 However Virat Kohli has overtaken him not only on the field activities but also off the field with some lucrative endorsement deals which take Kohli’s yearly income around $30 million a year. As far as the over all richlist is concerned, Indian players dominate the list as well with Sachin Tendulkar leading the way with his reportedly $115 million networth over 20 year international career. The figures are derived from Forbes, Sundaytimes Uk richlist and it reflect how much a players net worth. 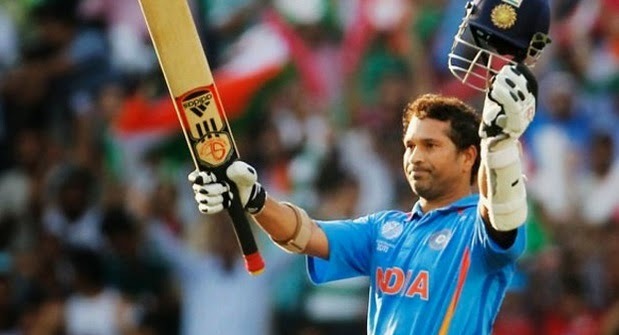 Tendulkar played international cricket for more than 20 years and he was adored by Indian fans and widely regarded as the greatest cricketer of this century. Sachin Tendulkar signed huge list of sponsorship and endorsement deals with both local and international brands. Even after his retirement he is one of the most marketable cricketer in the world, according to Forbes his current networth is around $115 million making him by far the richest cricket past or present. Current Indian captain MS Dhoni is the only cricketer to have featured in the top 10 highest paid athlete list in 2012 and his stock has been increasing steadily over the past few years. He has one of the most expensive contract in IPL and MS brand has countless endorsement deals with local india companies as well as foreign. Sehwag’s international career is pretty much over but he is still a force in Indian Premier League, in his peak with Indian team he was one of the most sort out cricketer in India and made his wealth through massive endorsement deals. Former Indian captain played his career alongside Sachin Tendulkar and than the next generation players like Yuvraj Singh, Dhoni etc. Now a days he is a commentator and cricket expert and mentor with IPL team. Ricky Ponting won the cricket world cup twice as Australia captain and he is one of the most high profile athlete from Australia. His total networth is believed to be around $30million and he is currently working with IPL teams as a coach and mentor. Yuvraj Singh was broken the record of most expensive player in IPL three times and he was player of the tournament when Indian won the 2011 world cup and 2007 T20 world cup. LoL. You rightly pointed out. I think u didn’t read the article properly. He is one of highest paid active cricketer. Check List please. At the end of his career and still in top 10 paid cricketers, Doesn’t it mean he should be cricketer with one of highest net worth. He is playing cricket since Dhoni n Kohli were not in existence of cricket and he was always one of the popular cricketer. Their net worth is in USD . Shahid afridi’s net worth is 30m USD . If you are great at cricket, wouldn’t it make sense to try baseball? Slightly above average baseball players are making 20m+ a year before any endorsements. The elite players way more than that. Bryce Harper is going to receive a 10 year / 450million dollar contract in two years. my dream is to be a cricketer. Success or achievement cannot be defined just by how much the sportsman has earned, its also important what the sportsman has given to the sports and the society.